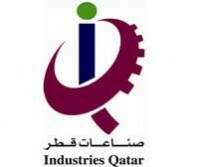 Industries Qatar Company is a holding company, which engages in the petrochemicals, fuels, fertilizers, additives and steel industries. The company operates its business through three segments: Petrochemical, Fertilizer and Steel. 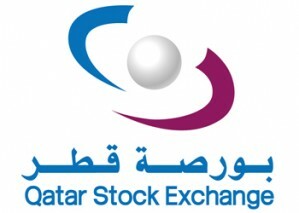 Industries of Qatar was founded in 2003 and is headquartered in Doha, Qatar.